The Sheriff’s Office Training Division was reorganized January 1, 2014 and is the first line of liability reduction for the entire agency. We are responsible for meeting all state training standards and for ensuring more than 600 deputies meet those requirements. 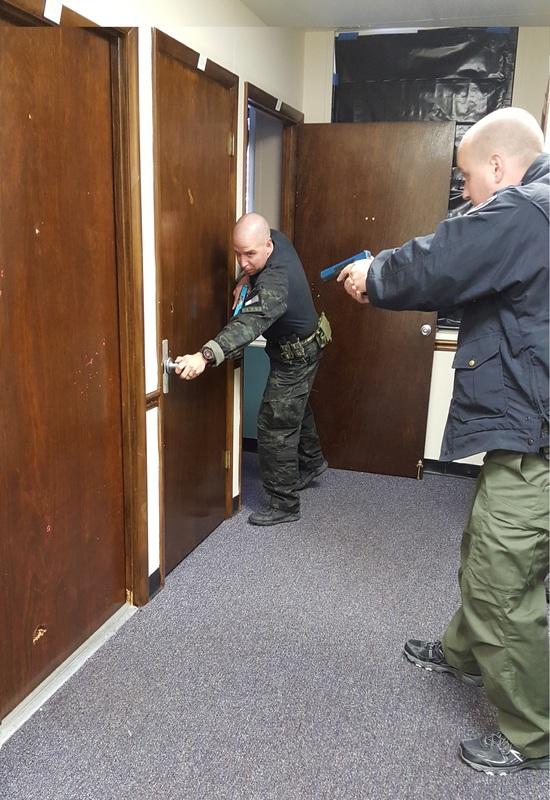 We have become responsible for not only delivering all training and qualifications testing, but for maintaining all training records and also maintaining official inventories of all firearms, less-lethal weaponry and all ammunition for the entire agency. 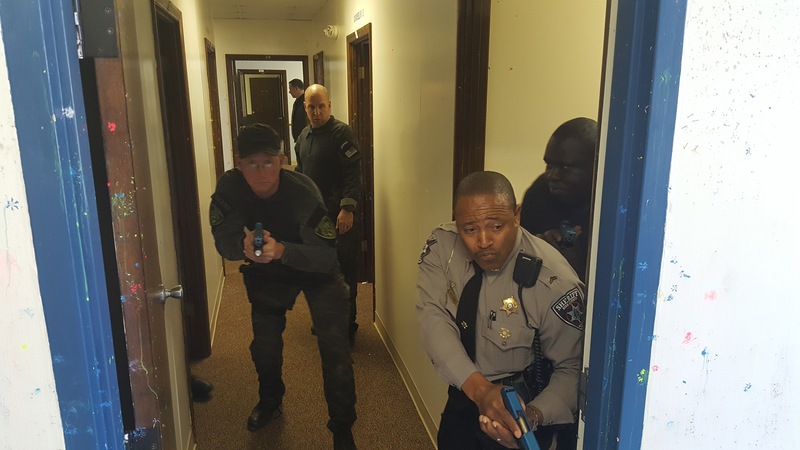 We also oversee the Field Training Officer program and work closely with local, state and federal agencies to assist in meeting their training needs. The Training Division is comprised of a Director, Lieutenant, four Corporals, an Administrative Deputy and an Administrative Assistant. 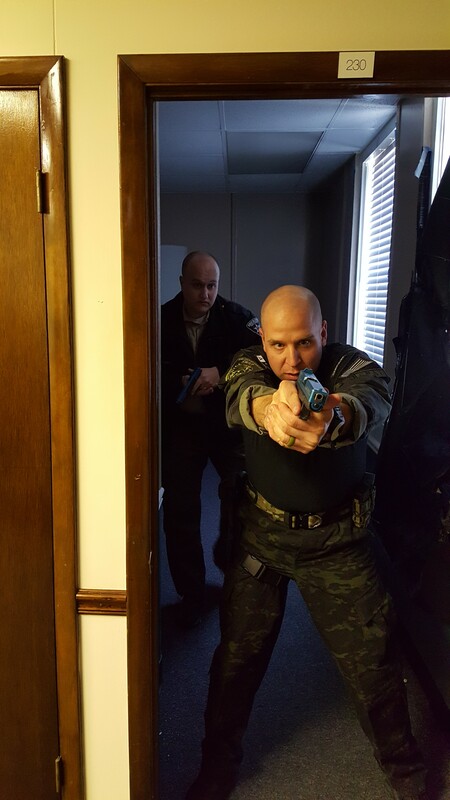 We have a combination of Firearms, Health and Wellness, Defensive Tactics, Taser and other advanced specialty instructors, including a Master POST Instructor on staff. 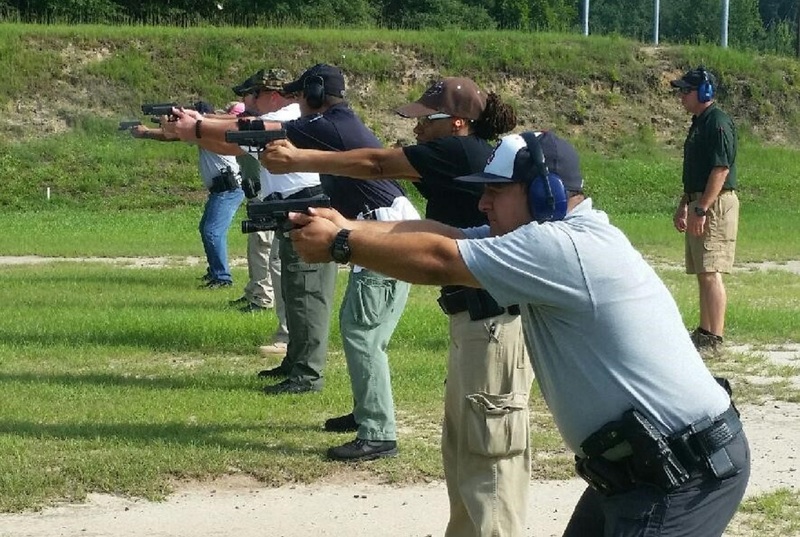 Training oversees three facilities: the Training Academy on Jackson Street, the range at Ocmulgee East and the driving track and the shooting range at Tinker Drive. The Training Academy has two classrooms, an indoor firearms range and a full 24-hour access gym with industrial-grade equipment. The majority of classroom-based instruction is held at the Academy and Training Administration is based out of the Academy. We also have a multi-purpose modular classroom on the Training Academy property. 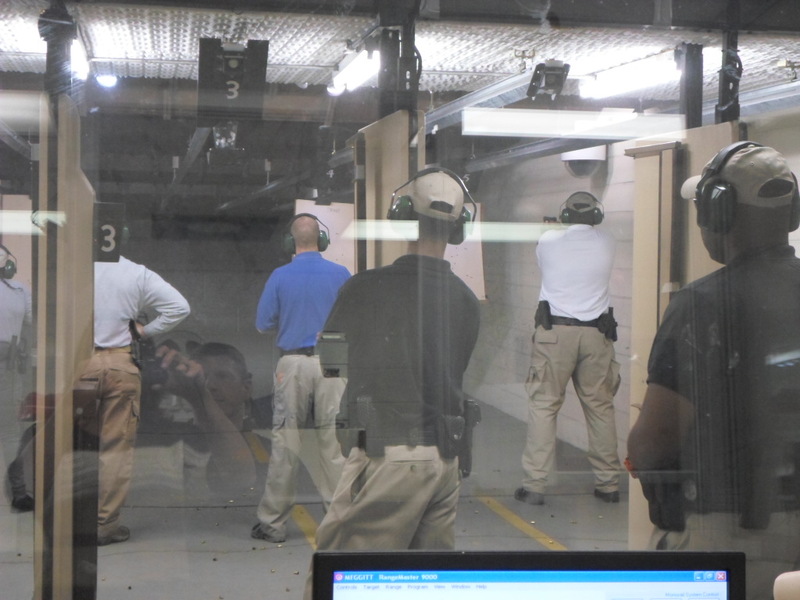 The Ocmulgee East facility has two outdoor shooting ranges used for handguns and long guns. We also do EOD explosive training and disposal at the facility. All PT testing and obstacle course testing is conducted at the Ocmulgee East facility. Inside you can find two classrooms and a large multipurpose room with mats for Defensive Tactics instruction. We base two instructors and an administrative deputy at that facility daily. It is maintained with inmate labor. The Tinker Drive facility has a driving track used for EVOC and driver improvement training. We will be resurfacing the skid pad and will be conducting more high speed training upon completion of those repairs. Tinker Drive also has a SWAT obstacle course, a SWAT running course as well as a primitive outdoor shooting range that is used for SWAT qualifications. Tinker Drive is utilized as needed and has a classroom that is used primarily for the classroom portions of EVOC training.